Back On Market! Sold As Is! Welcoming Ranch Located In Hauppauge Schools, On Almost .5 Acre Lot. 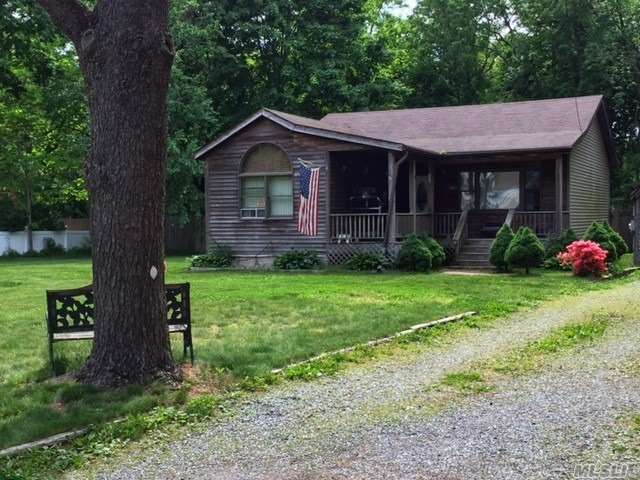 On First Floor Is Master Bedrm W/ Full Bath, Eik, Living Rm, 2 Bedrooms And Another Bath. New Carpets In Living Room & Hallway, Vaulted Ceiling In Living Room & Kitchen! Come See This 3 Bedroom, 2 Full Bath Ranch With Nice Size Backyard And A Detached Garage!